Congratulations to Rachel McCormick for finishing 4th in the 2014 PIAA Class AAA girls’ STATES diving championships at Bucknell University’s Kinney Natatorium. 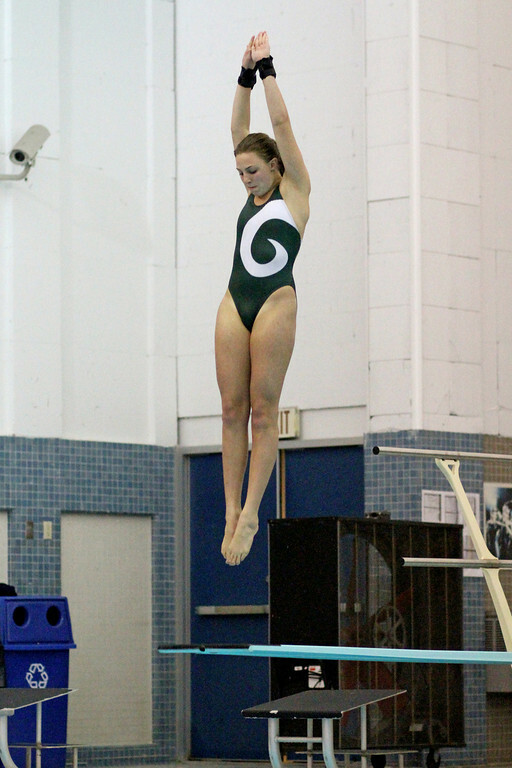 Rachel scored 438.70 points and she was the only District 3 diver to medal. Central Dauphin is extremely proud of Rachel. Good luck next year at UNC Wilmington! This entry was posted in Uncategorized and tagged Bucknell University, Central Dauphin, Dive, Diving, March 2014, PIAA Class AAA State Diving Championships, Rachel McCormick, States, UNC Wilmington. Bookmark the permalink.